Start the New Year right! 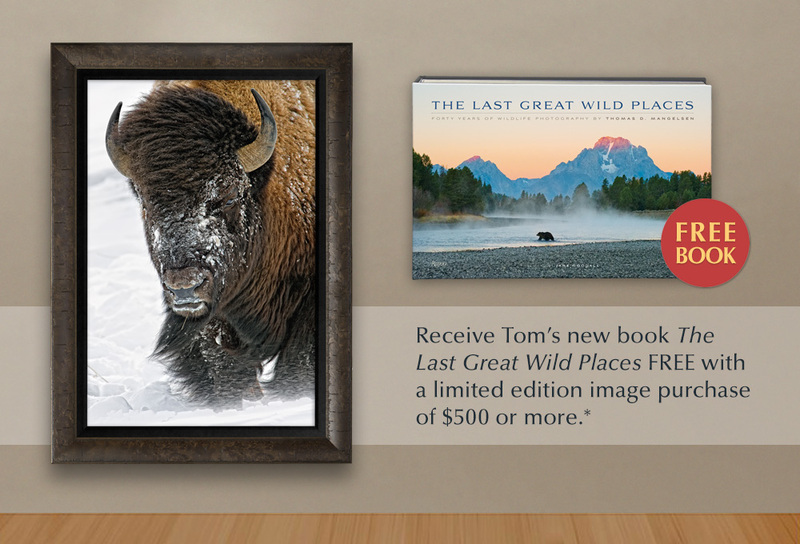 *Add a Mangelsen limited edition image (valued at $500 or more) to your collection and receive Tom’s new book The Last Great Wild Places (hardcover format) as our gift to you. Simply visit www.mangelsen.com and select your image. Add Tom’s new book in any format to your cart. Use code BKWILD to receive a $95 credit on your order total or contact Customer Support at 800-228-9686 for assistance. 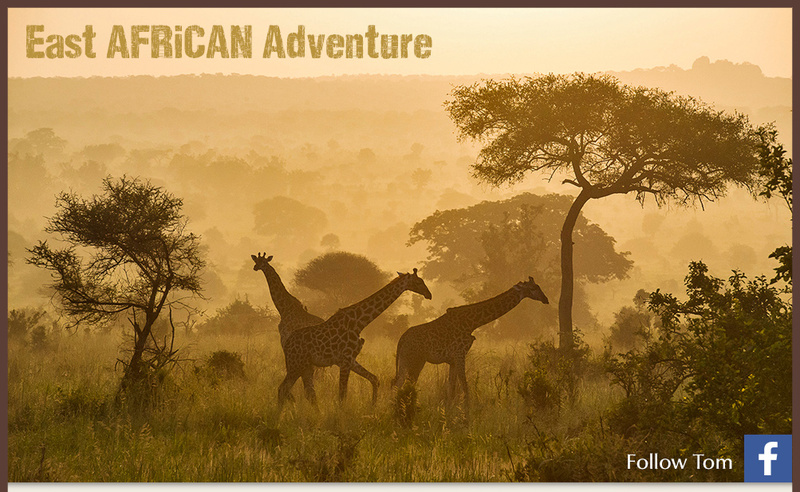 Offer ends January 31, 2015.